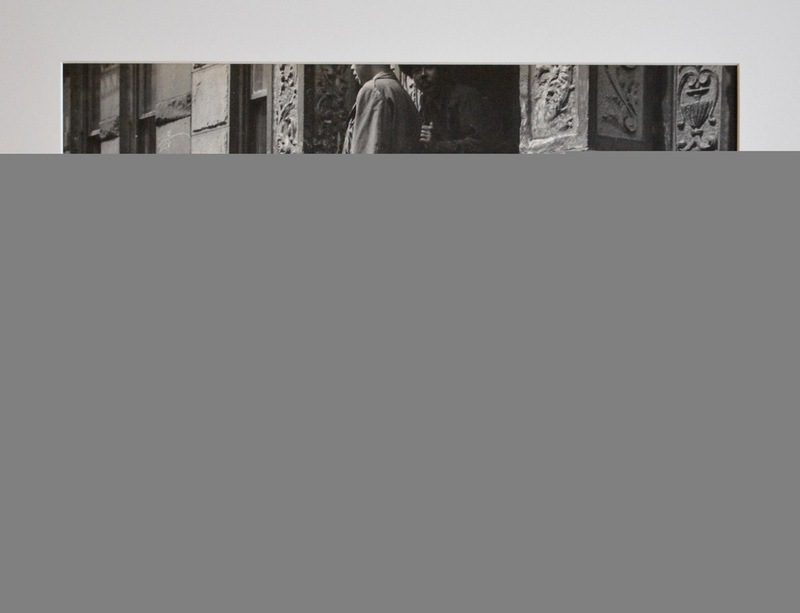 Anders Wahlstedt Fine Art was delighted to announce the exhibition New York 19 consisting of eight vintage photographs by Roy DeCarava. Roy DeCarava was born in Harlem in 1919. 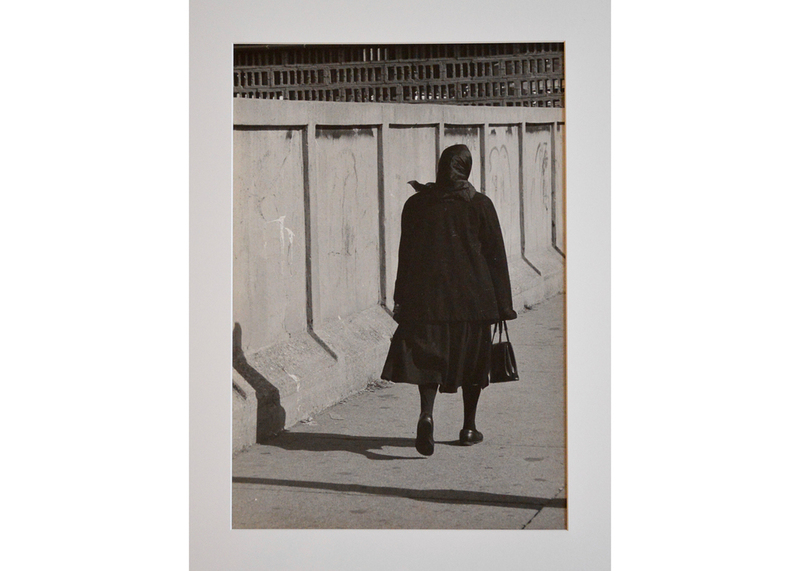 He began his career as a painter and printmaker and then shifted to photography in the 1940s. 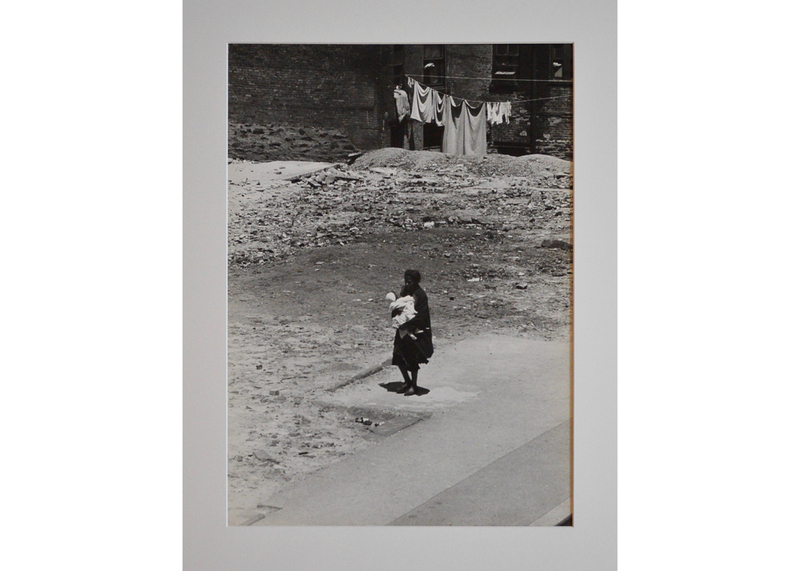 Instead of using the medium for visual documentation, DeCarava created fine art photographs. He viewed his photographs as artistic expressions in their own right. DeCarava’s New York 19 photographic series was used in a CBS television special broadcast on Sunday, November 20th, 1960. Entitled Belafonte: New York 19, the musical special was a celebration of Postal Code 19, the city’s midtown melting pot of diversity, culture and the arts. In addition to Belafonte, the hour-long program featured jazz singer Gloria Lynne, John Lewis and the Modern Jazz Quartet, and Arthur Mitchell, among others, and used DeCarava’s images, some of which were made for the show and others which already existed. These photographs all come originally from the library of Harry Belafonte. 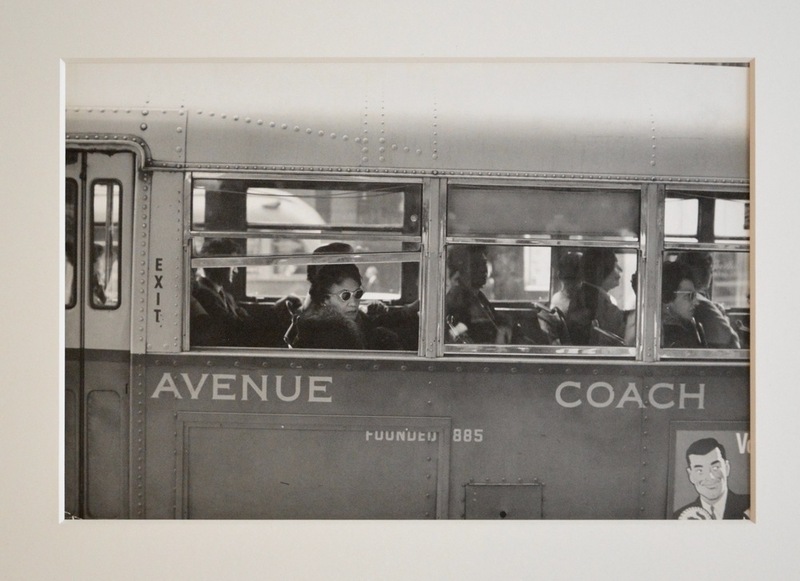 DeCarava strongly believed in the accessibility of photography. From 1955 to 1957, he established and supported a Photographer's Gallery out of his apartment in a brownstone at 48 West 85th Street. In 1955, he co-authored The Sweet Flypaper of Life with Langston Hughes focusing his lens on illustrating the human qualities of African American life in Harlem. DeCarava went on to produce five major books and was the first African American photographer to win a Guggenheim Fellowship. The photographer had numerous one-man museum exhibitions including; the Museum of Fine Arts, Houston 1975, Corcoran Gallery of Art, Washington 1976, Museum of Photographic Arts, San Diego 1987, and Moderna Museet, Stockholm 1988. 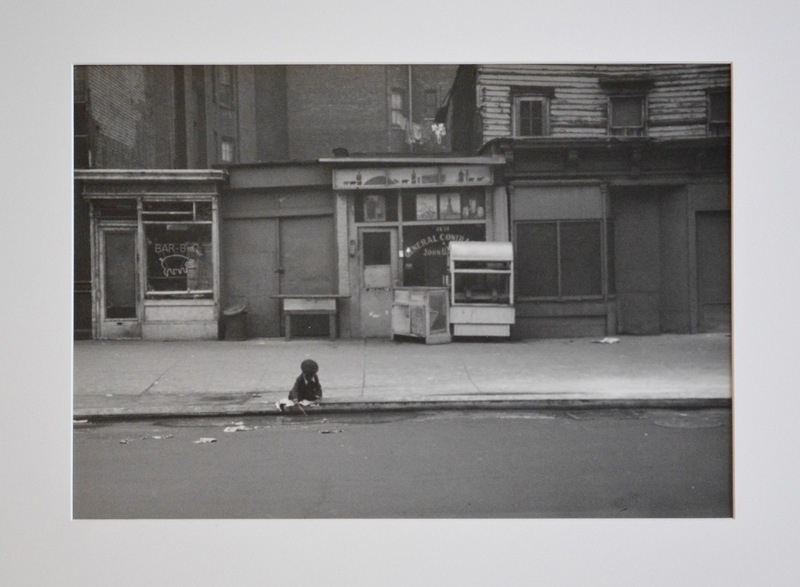 Perhaps the culmination in DeCarava’s career came with a retrospective at The Museum of Modern Art, New York in 1996. His work resides in the collections of the National Gallery of Art, the National Portrait Gallery, the Corcoran Gallery of Art and the Smithsonian American Art Museum in Washington, DC; the Museum of Modern Art, The Metropolitan Museum of Art as well as the Museum of Fine Arts in Houston, TX. Roy DeCarava was awarded the National Medal of Arts from the National Endowment for the Arts in 2006 and died in 2009.